Derbyshire police are currently investigating a suspected arson attack on a horsebox, parked at a farm in Nottinghamshire. 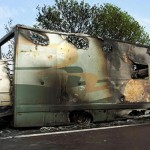 A large horsebox parked on Hobsic Lane, Selston was set alight at around 2.45pm on Sunday, November 4. 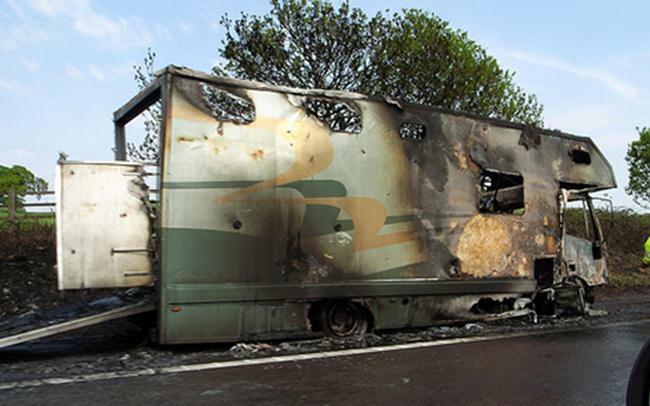 The fire, which is believed to have been started deliberately, caused significant damage to the horsebox and put neighbouring properties at risk. Fortunately the horsebox was empty and no one injured. A 47-year-old Nottinghamshire man was arrested in connection with the fire and was later released on bail. The owner of the horsebox lives in Alfreton; hopefully he owns a good horsebox insurance policy which can cover all this severe damage. Officers would like to speak with anyone who may have been in the area at the time and saw or heard anything suspicious.